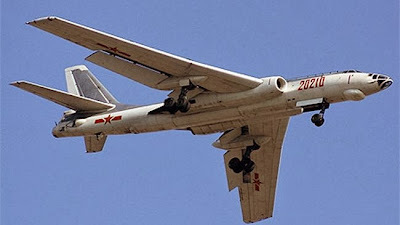 In a followup to an article from yesterday, January 1, 2014, where we saw that as part of the NDAA, the US can preemptively strike China and that the Pentagon was ordering a review of how and when the US military could strike China’s network of tunnels believed to house their atomic weapons, we now see China has a new nuclear bomber is capable of striking US military bases and allies in the Western Pacific. 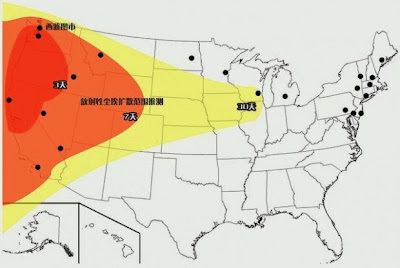 This follows disturbing reports from October and November 2013 after China released maps which made it clear they could strike US cities and the the radiation from those strikes would devastate the West Coast and do serious damage all the way into the midwest states. 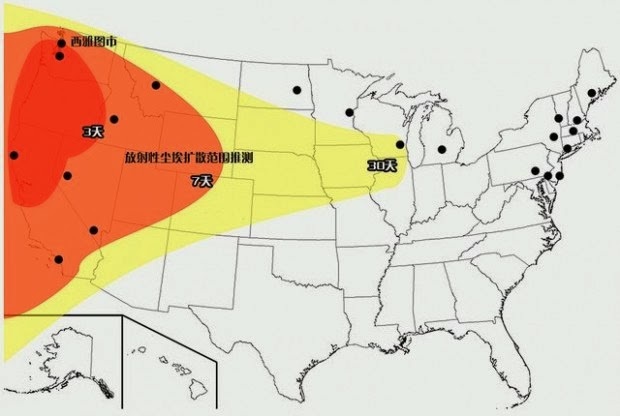 An H-6K would be able to take off from the air base of the PLA’s 10th air division in Anqing, Anhui province and “strike at all US military bases in South Korea.” In November, Chinese media released a map showing the locations of major US cities and how they would be impacted by a nuclear attack launched from China’s strategic submarine force. In addition, major cities in India, Russian, Vietnam,Malaysia and the Philippines are within the range of the Chinese nuclear bomber. The United States is gravely concerned about China’s new long-range nuclear bomber. The US-China Economic and Security Review Commission warned in its annual report in November that China is “rapidly expanding and diversifying” its ability to strike US bases, ships and aircraft throughout the Pacific, even places like Guam that were previously out of reach. Tensions are increasing between the US and China, both are capable of utterly destroying each other and yet the implicit threats and ratcheting up of rhetoric and warnings is causing concern amongst those observing, about the possibility of sparking World War III.